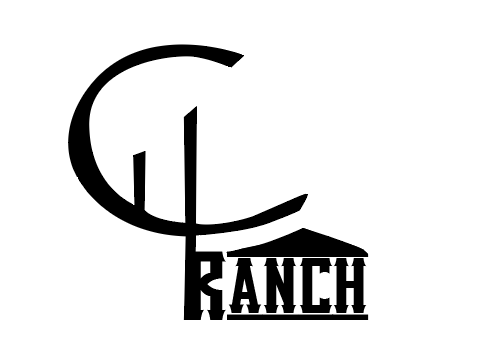 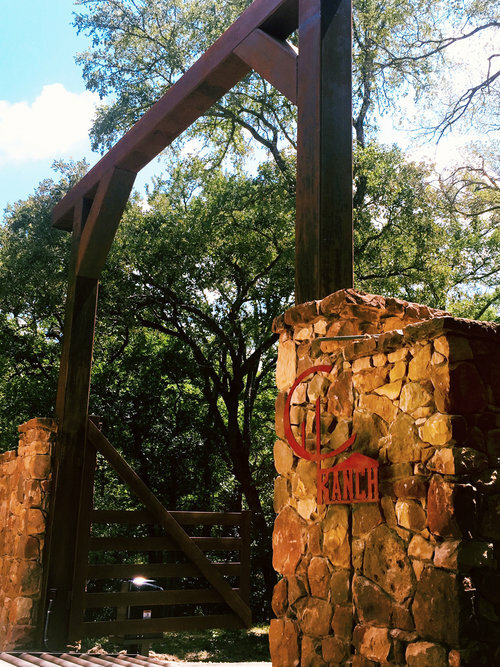 Brand and logo design for C4 Ranch located in Central Texas. 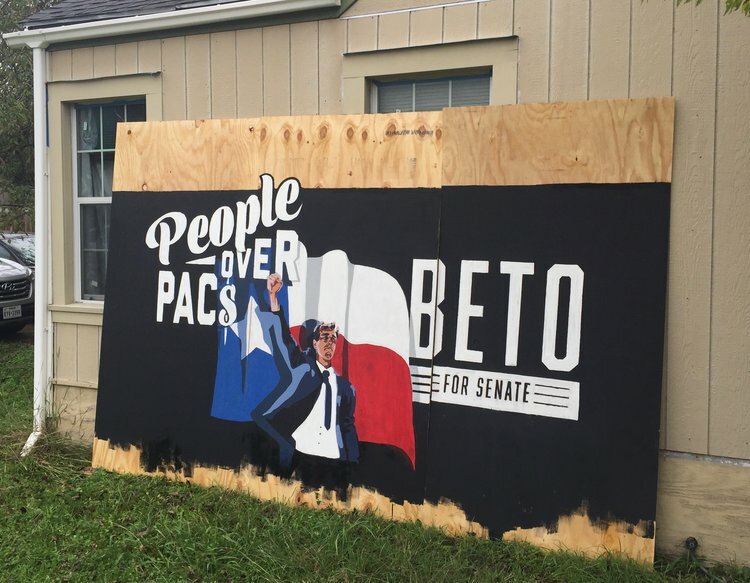 Design and painting of mural in collaboration with The University of Texas Professor Sean Labounty for 2018 Gubernatorial Election. 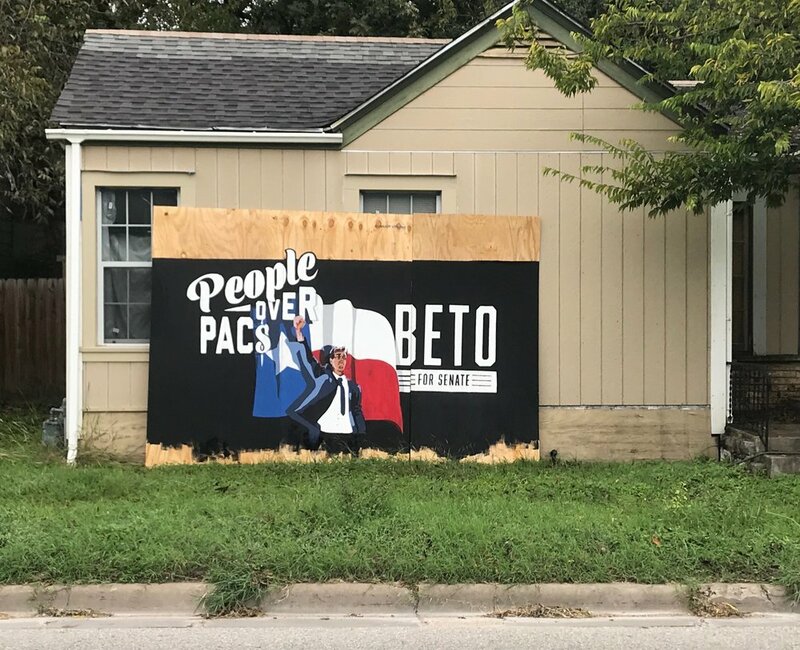 Designed layout and organized team to paint Alpha Delta Pi’s 2017 Bid Day banner.